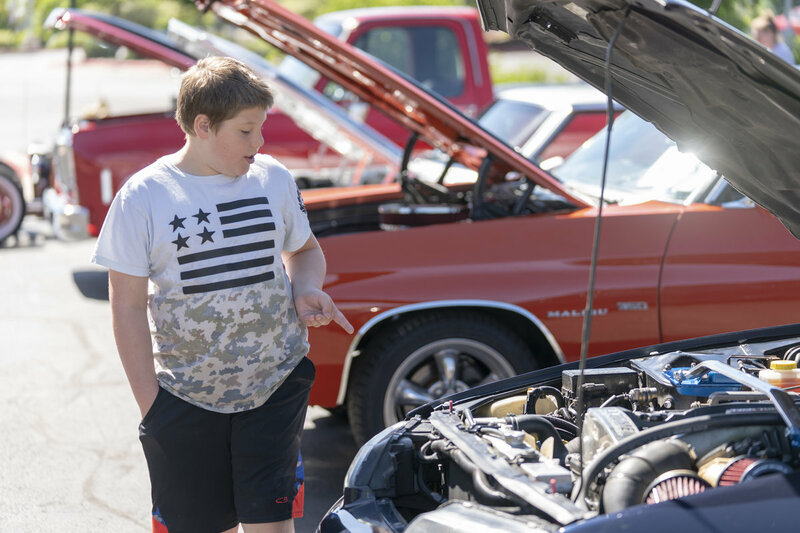 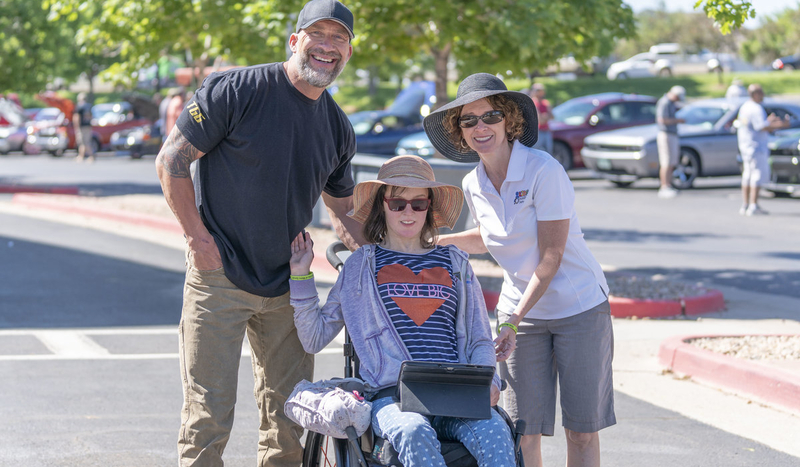 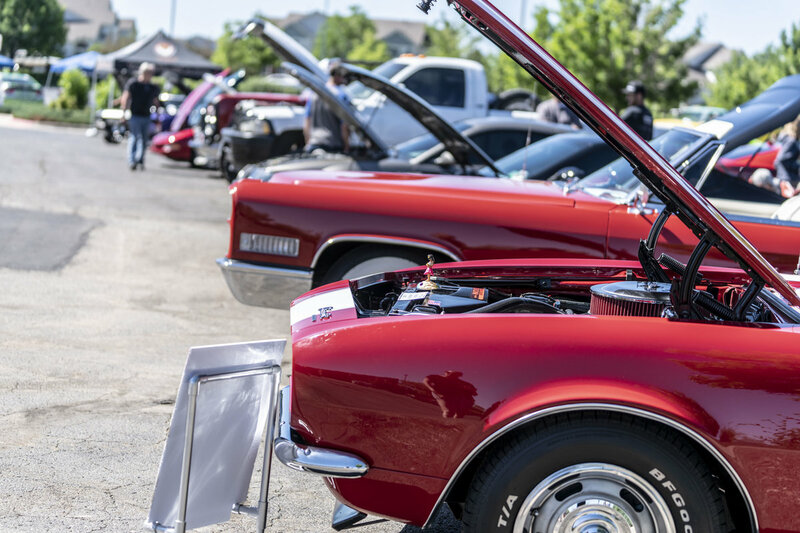 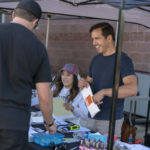 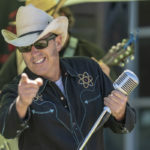 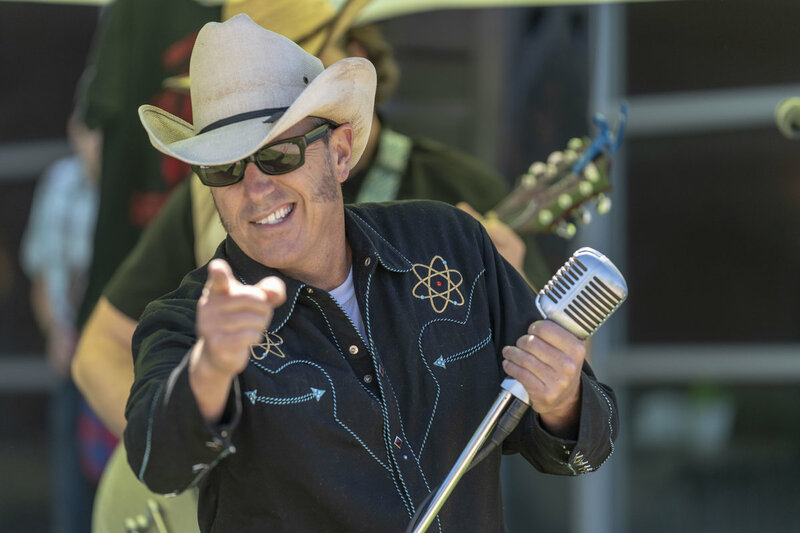 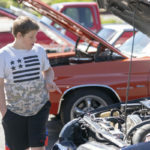 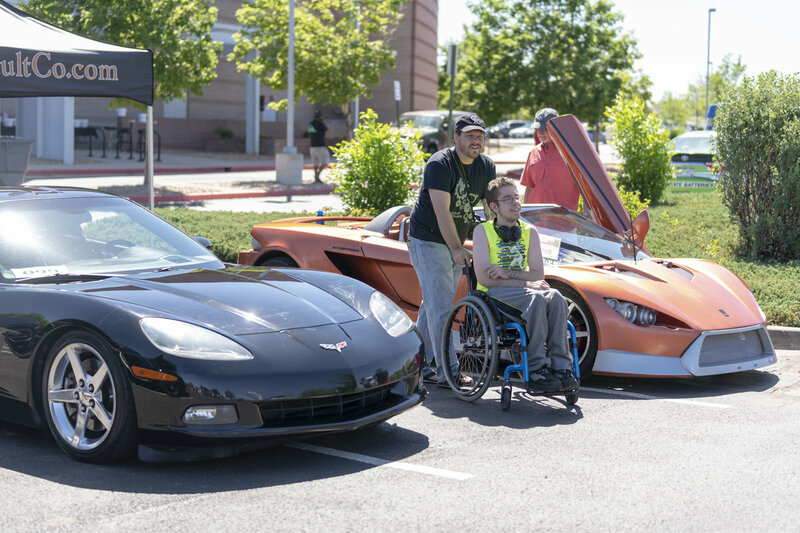 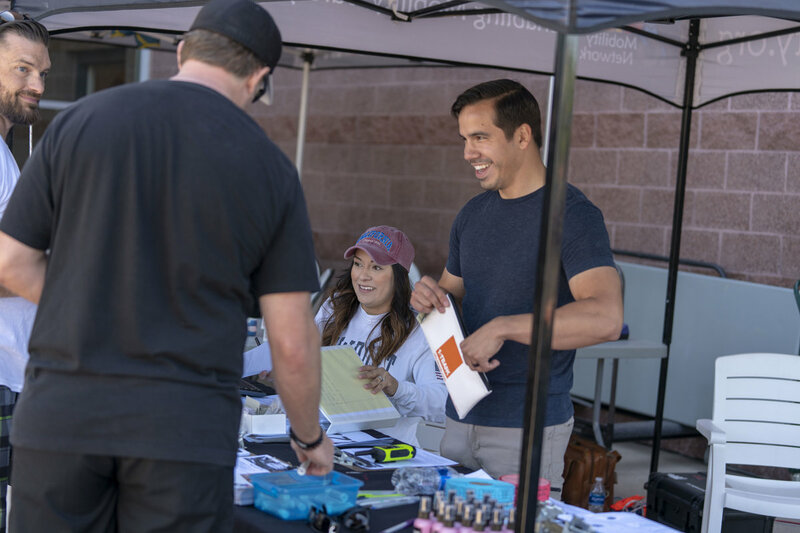 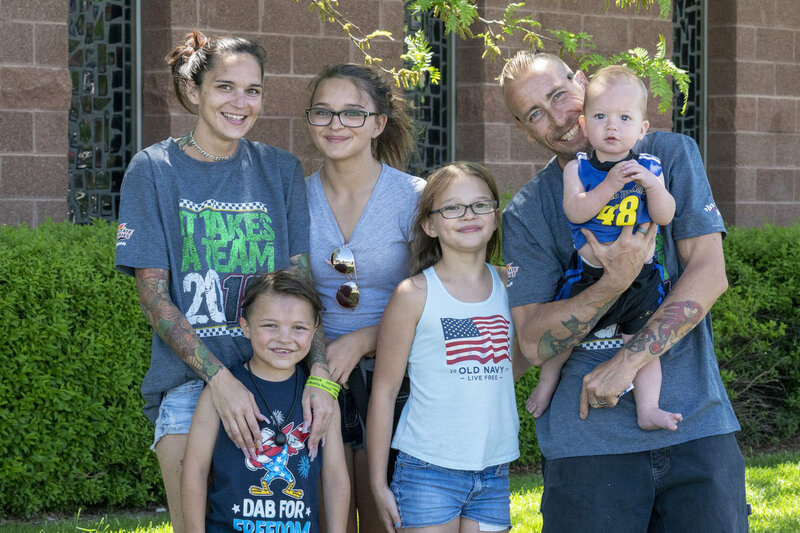 On June 17, Kids Mobility Network held its annual “Wheels for Wheels” Car Show Fundraiser. 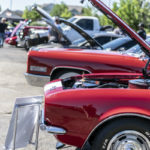 Hot rods, classics and even some motorcycles were on display! 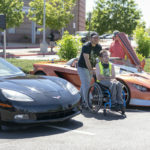 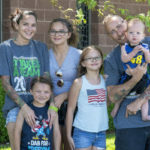 Kids Mobility Network, a 501(c)3, nonprofit organization, provides wheelchairs, walkers and other medical equipment to children with disabilities.